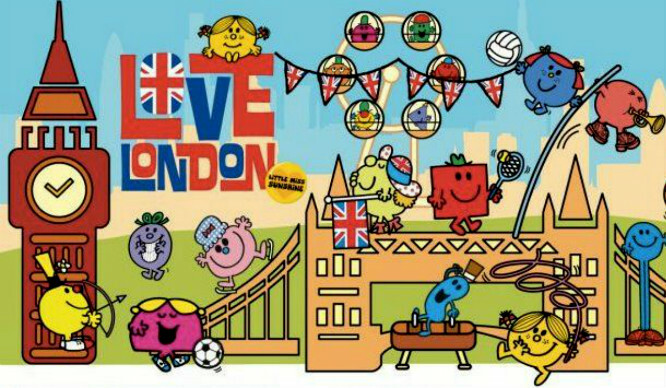 A Mr Men Museum Is Coming To London’s South Bank! If you’ve got fond memories of Mr Tickle or you spent your childhood idolising Little Miss Naughty, you’re in for a treat. In celebration of the 45th birthday ofRoger Hargreaves’s Little Miss and Mr Men books, there will be a pop-up ‘mini’ gallery running on the ground floor of the OXO Tower from 25th August – 29th August. It will be designed for children – the art exhibition will be on display at a lower level – but that doesn’t mean the big kids can’t enjoy it too! 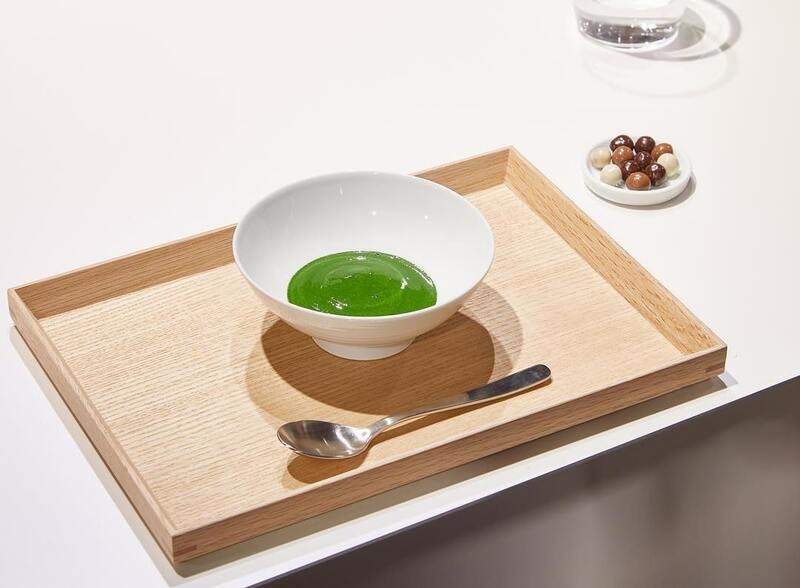 The exhibition is open between 10:00 and 18:00 and entry is free! CALLING ALL SUPERFANS! You may have seen the news about our exhibition in London this August bank holiday at @oxo_tower Southbank London. As part of this we are looking for our biggest current child fan! Do you have a house full of Mr. Men Little Miss products, and a child who can’t be separated from their favourite Mr. Men or Little Miss book?! Get in touch by leaving a comment below or emailing hello@mrmen.com with details about your collection. 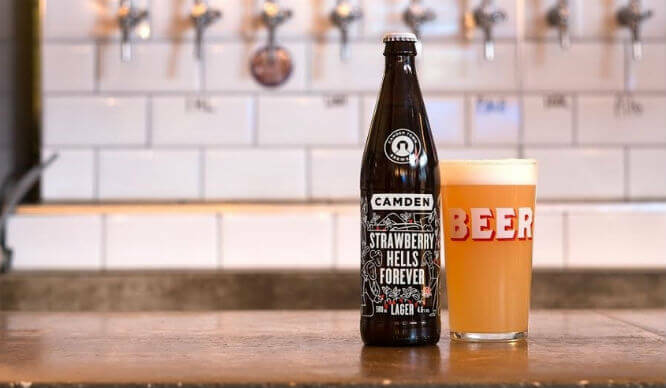 Camden Town Brewery Are Giving Out Free Strawberry Beer!